Do you know where Timbuktu actually is? Or why the hell did Vasco Da Gama even choose to come to India? Or name all the locations where Game of Thrones was shot? 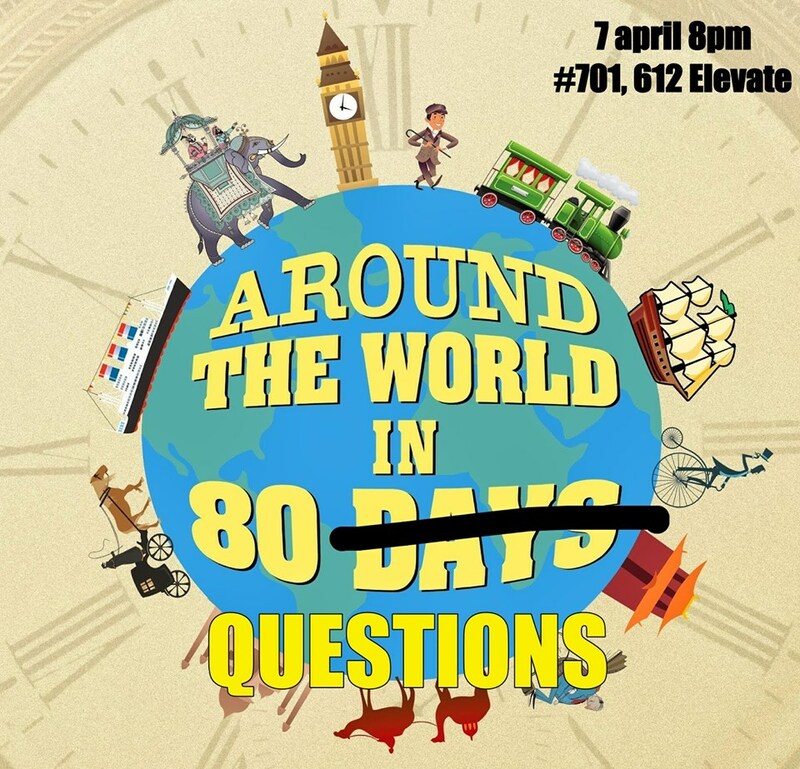 If you think you are well traveled and can read a globe well, join us for a night of quizzing and trivia on travel! We will have Ahmedabad’s two most prominent quizzers hosting this – one is an IIMA based super quizzer and one well needs no introduction to those in the quizzing circles.